In celebration of the 150th year of Confederation, we are trying to visit every Canadian National Park that we can. 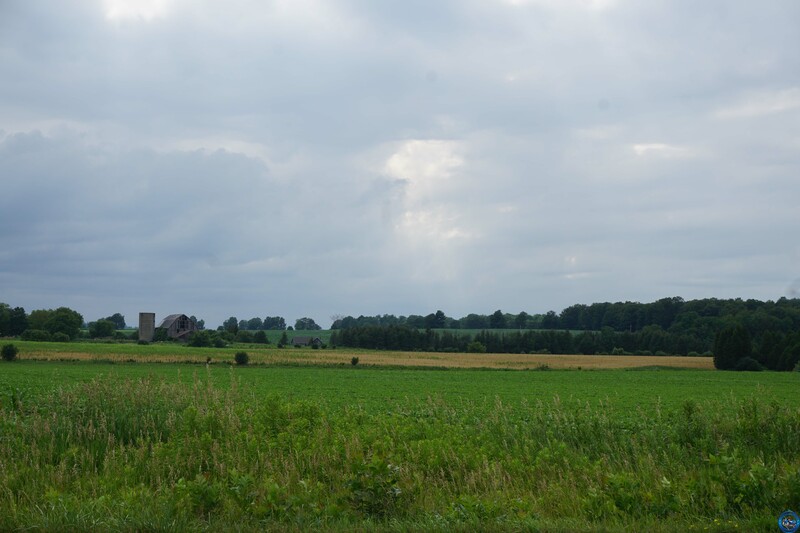 Of all the parks across Canada, Rouge National Urban Park was always the hardest one to plan to visit. Not because it’s far away, but because it’s so close. 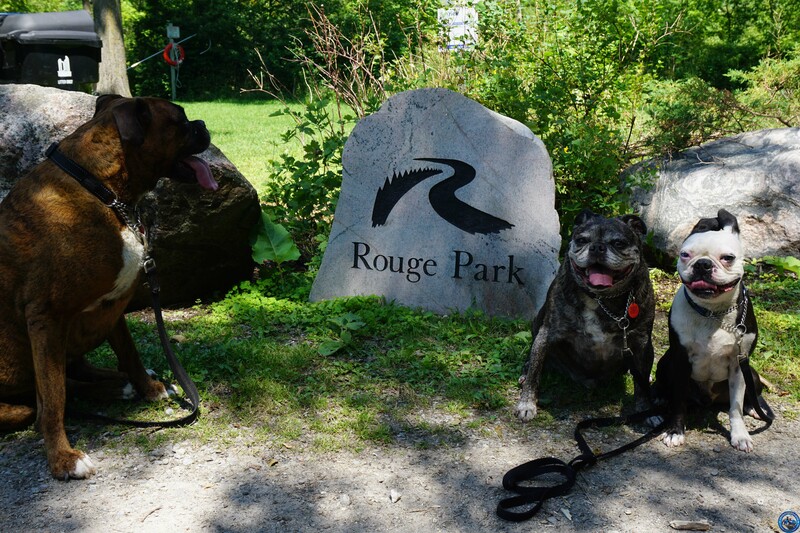 I mean, it’s on the eastern border … Continue reading "Rouge National Urban Park"